DESCRIPTION ***OPEN HOUSE - THIS SATURDAY - 1 to 5 pm & Sunday 12 - 2 pm *** Are you great at renovating houses? This is your opportunity to buy an excellent home in an even better location! 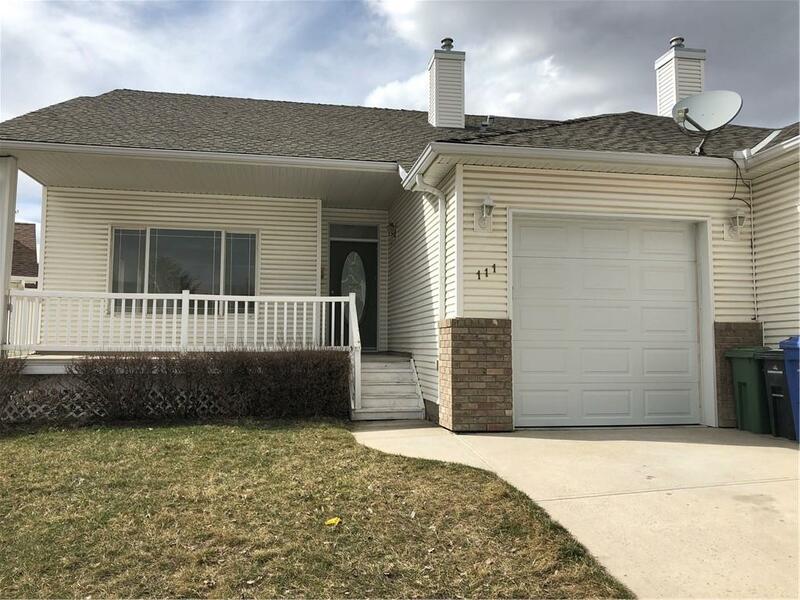 Conveniently located in Sandstone Court and tucked away in the west corner of the Cul de Sac this is an ideal location - close to amenities with easy commuter access to Calgary. This home has just had clearance from Environmental Public Health and the Order to Vacate has been removed. Home for sale at 111 Sandstone Co Okotoks, Alberts T1S 1R2. 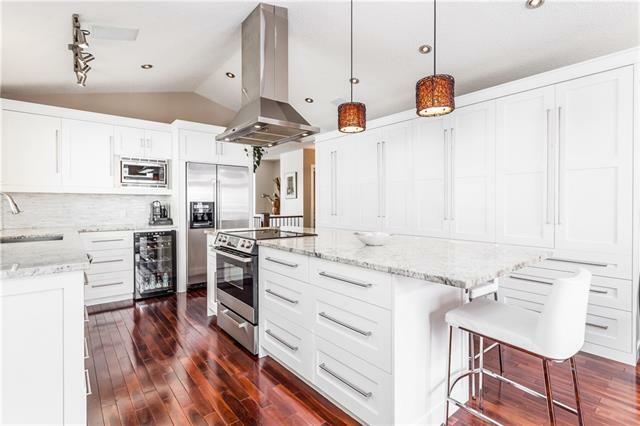 Description: The home at 111 Sandstone Co Okotoks, Alberta T1S 1R2 with the MLS® Number C4237949 is currently listed at $214,900.